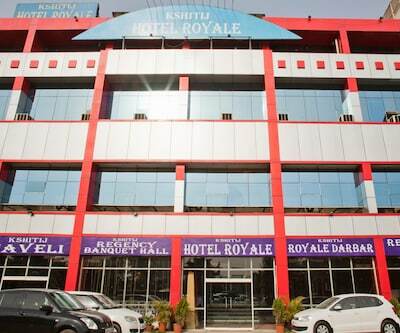 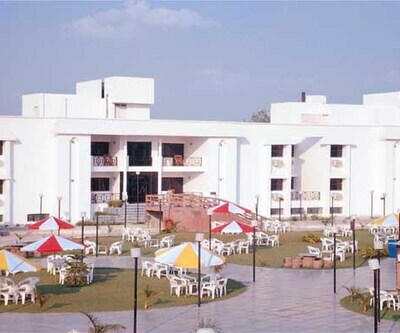 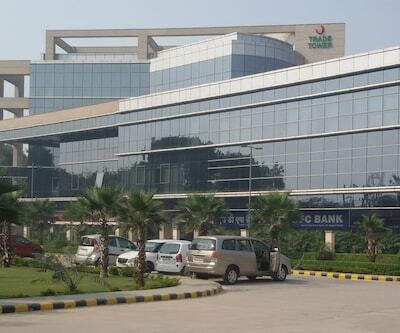 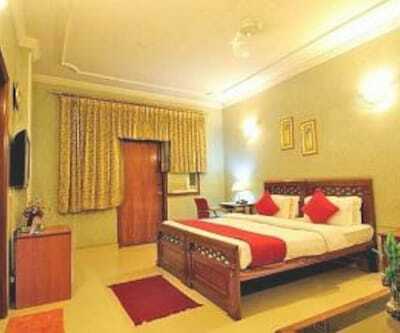 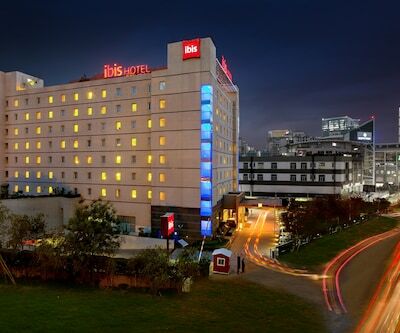 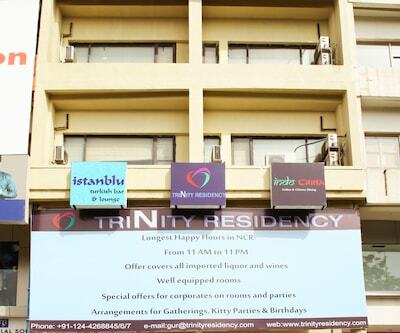 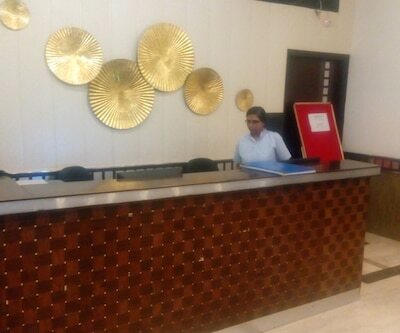 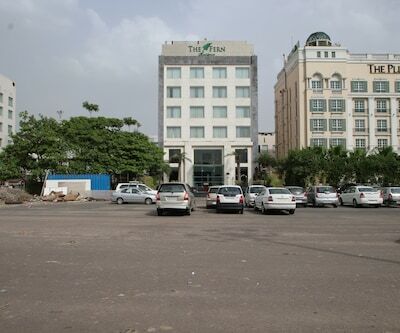 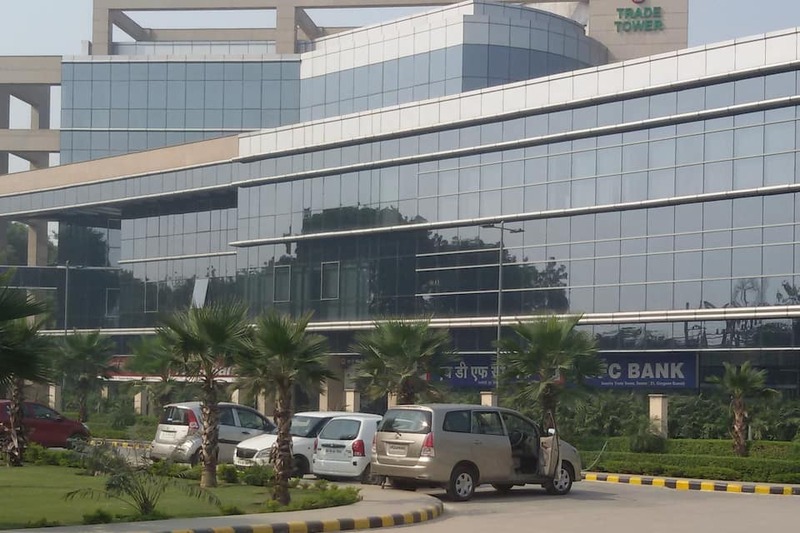 Shani Dev Temple is 8 km and Gurgaon Bus Stand is 7 km from Trinity Corporate Suites. 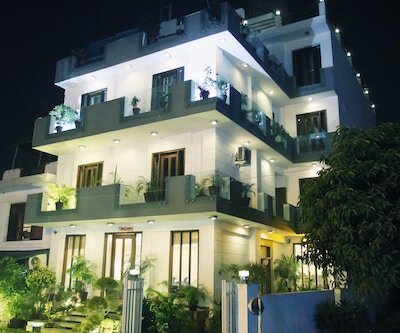 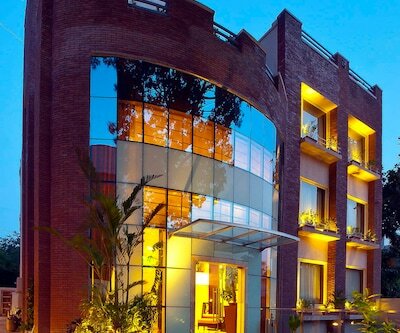 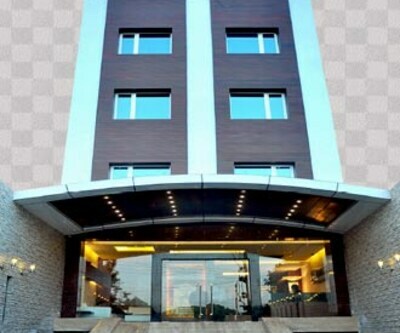 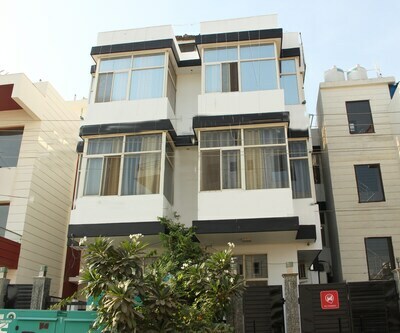 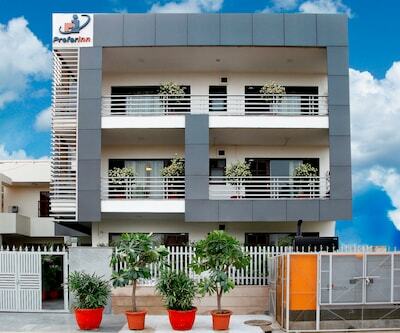 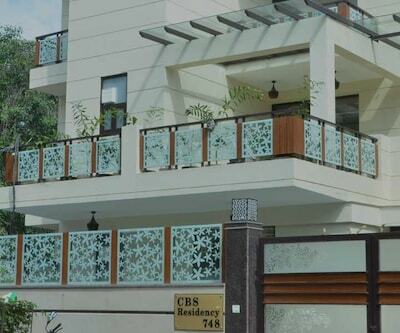 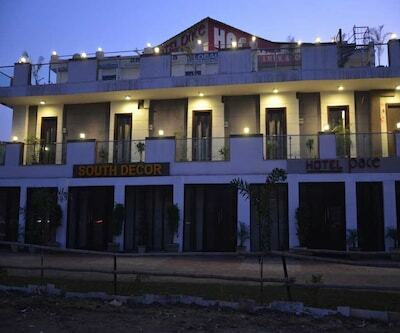 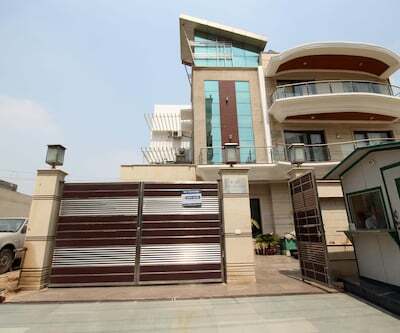 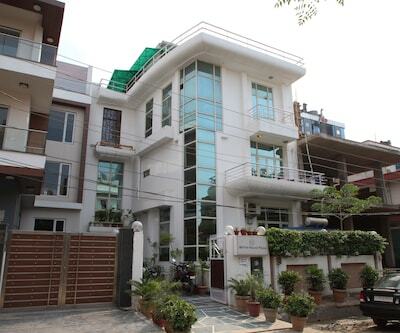 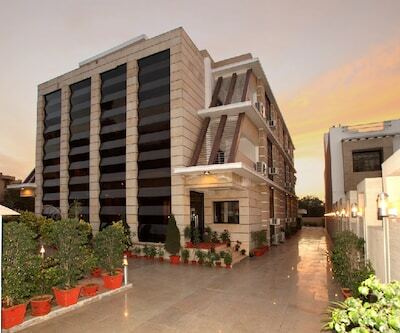 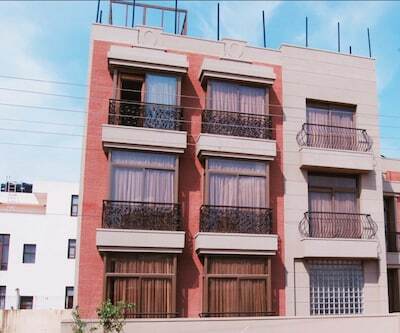 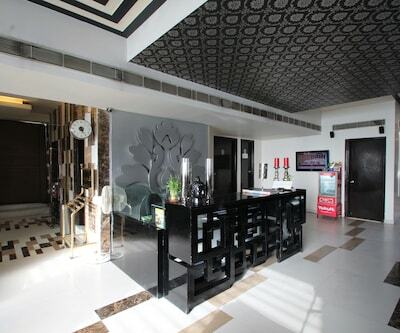 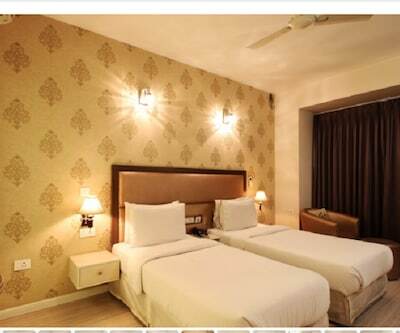 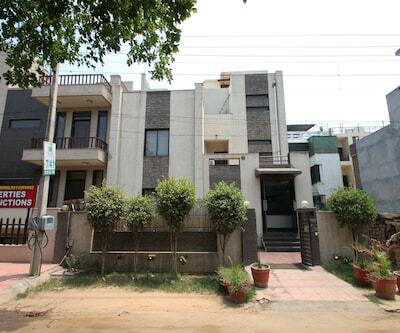 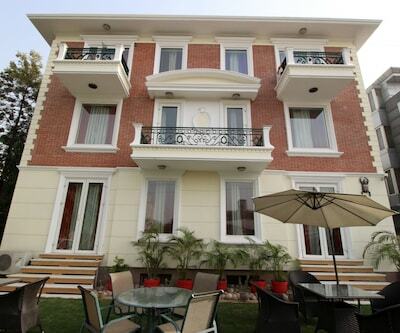 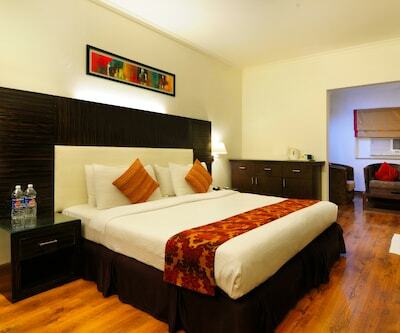 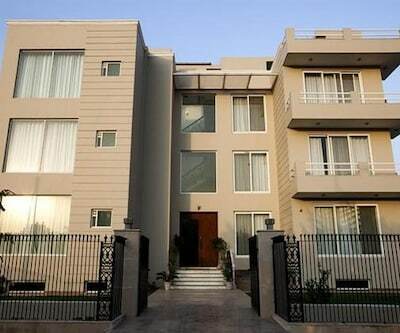 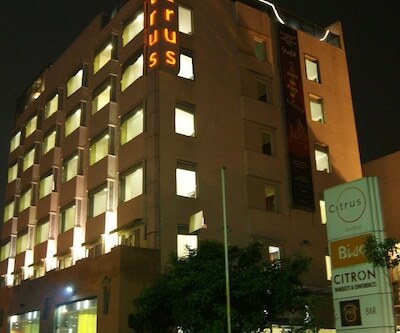 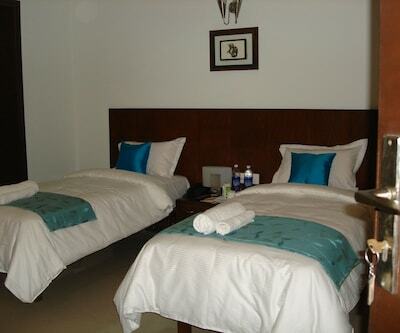 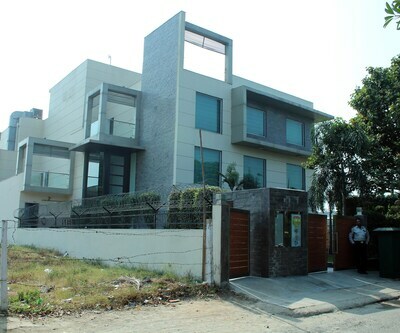 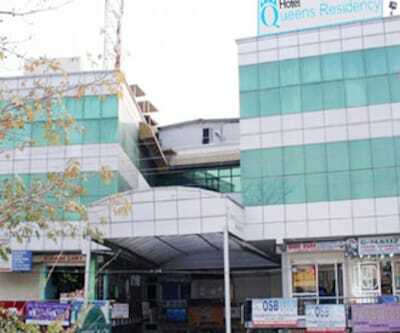 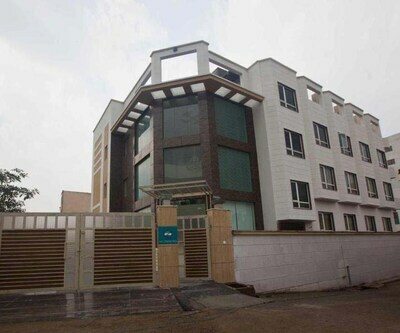 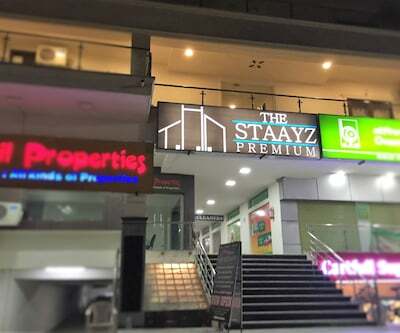 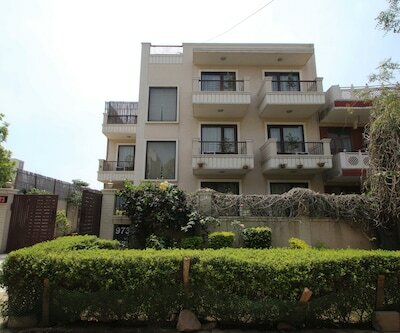 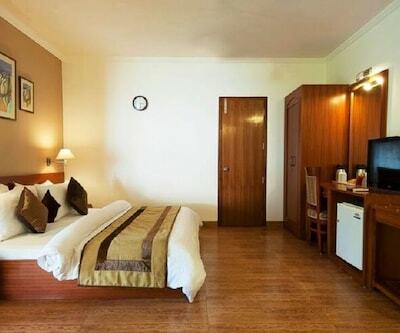 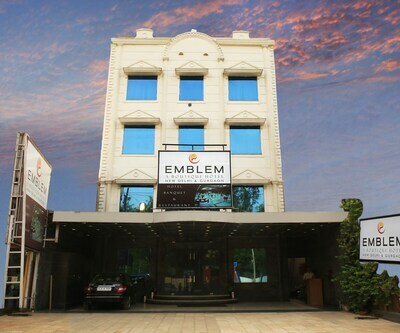 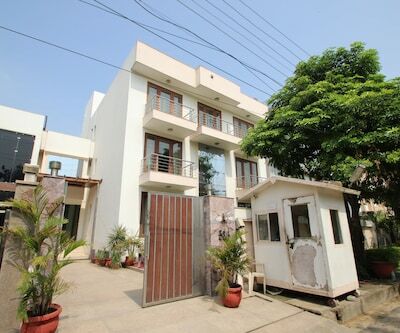 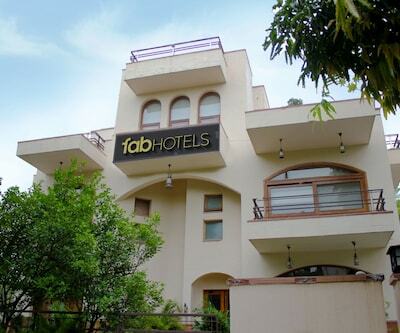 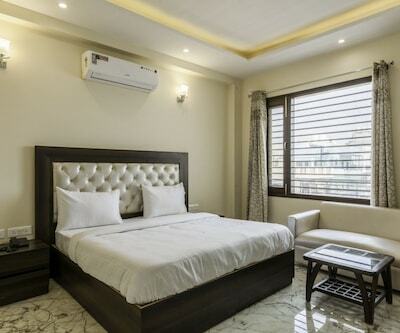 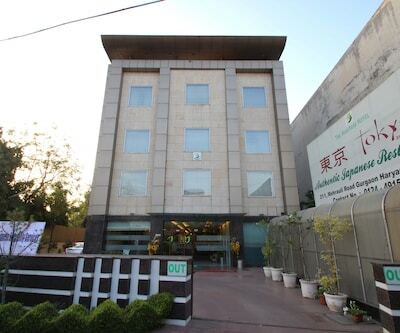 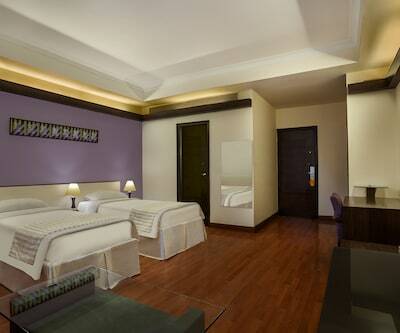 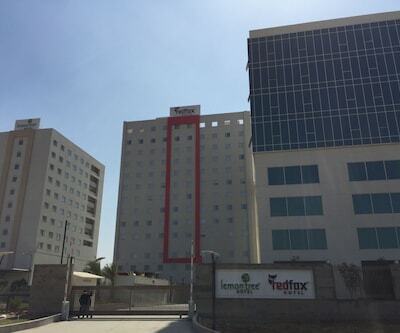 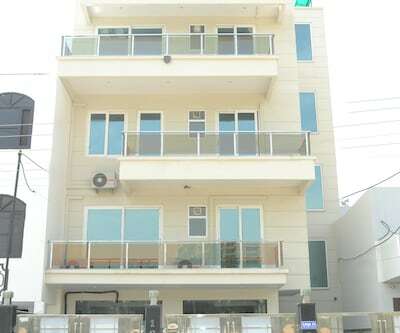 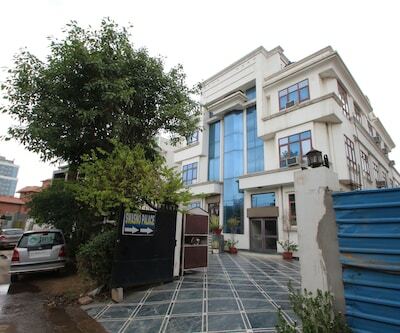 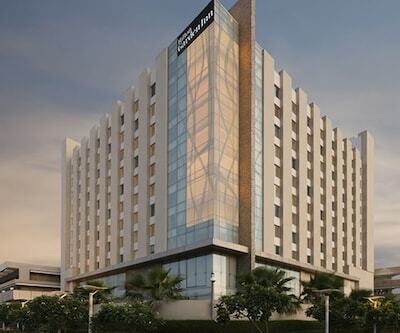 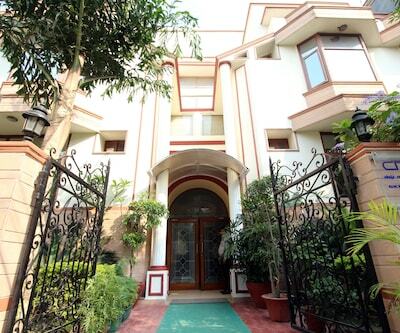 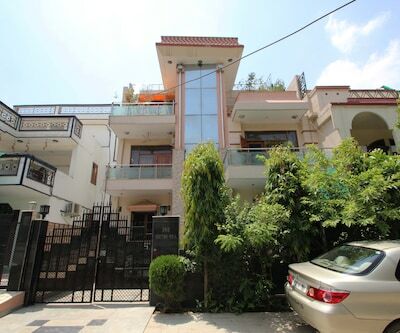 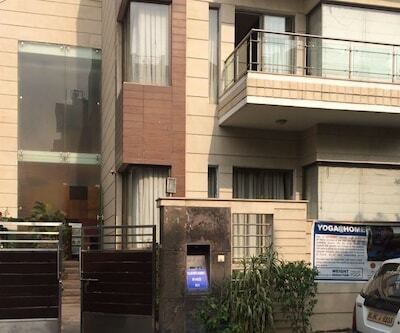 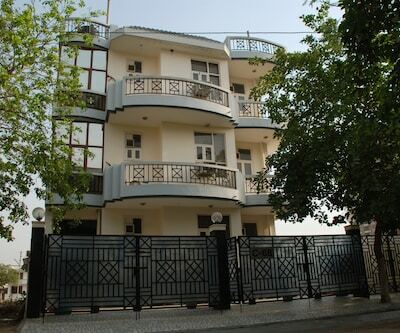 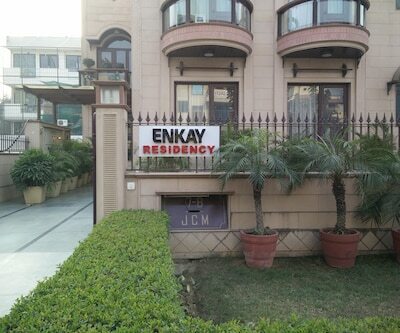 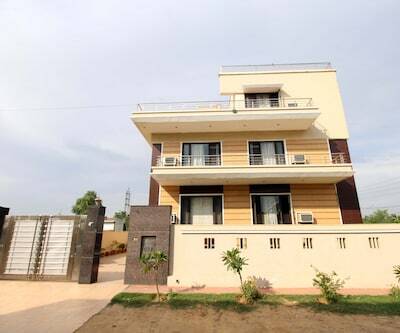 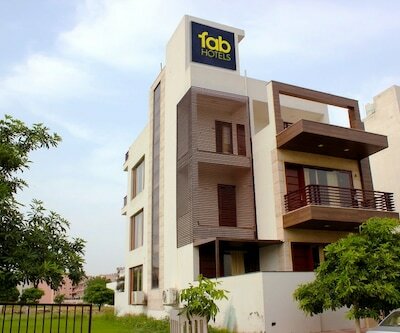 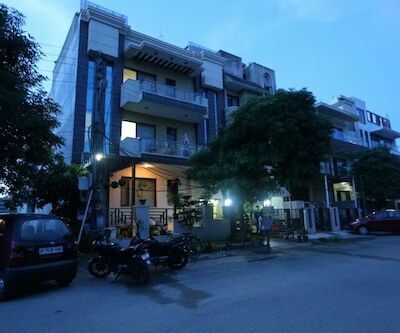 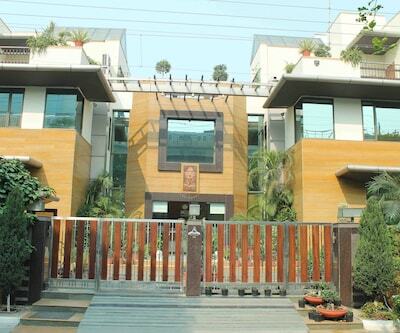 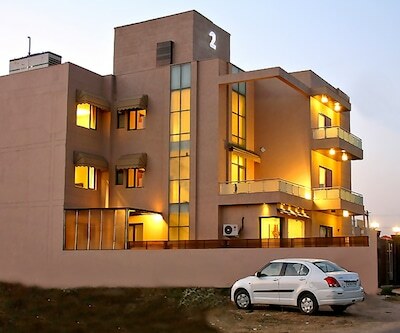 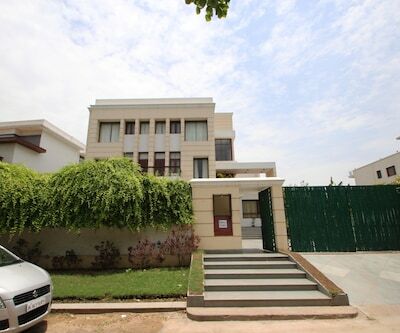 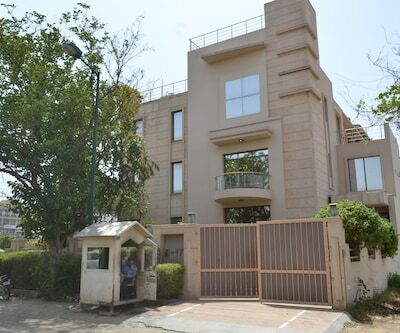 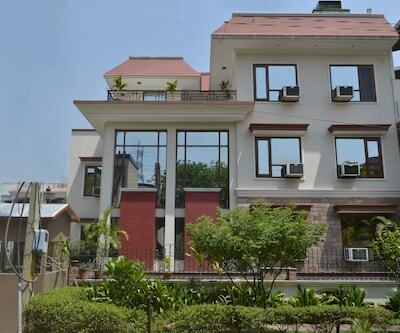 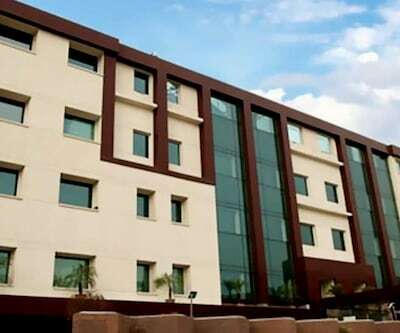 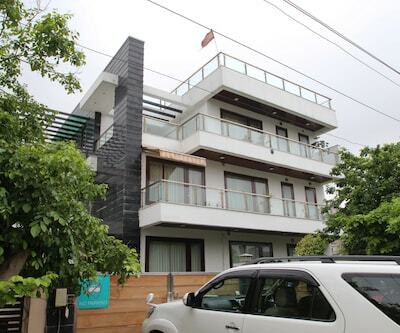 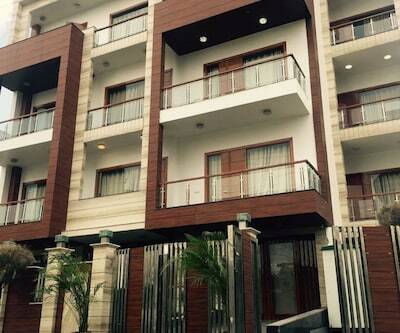 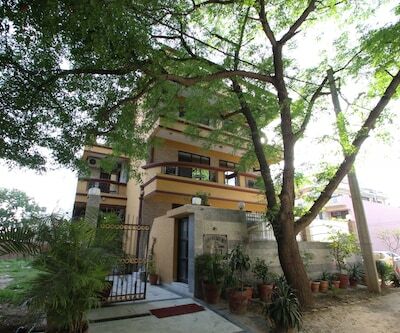 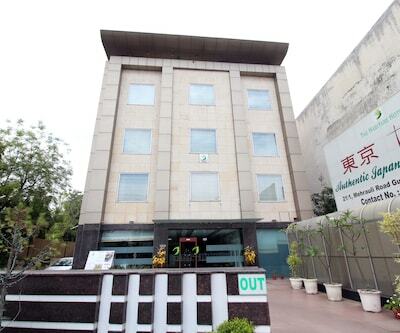 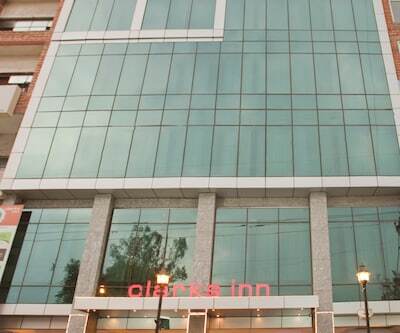 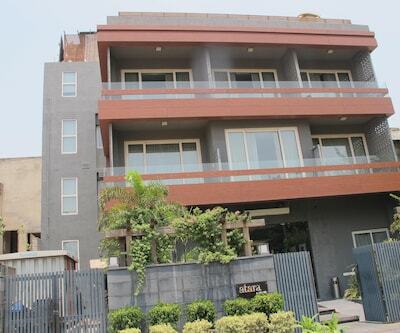 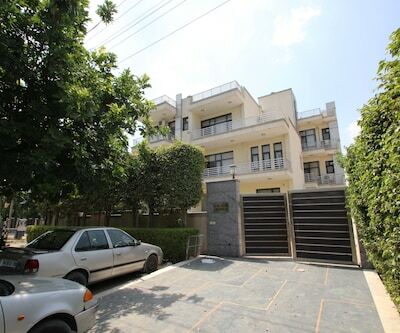 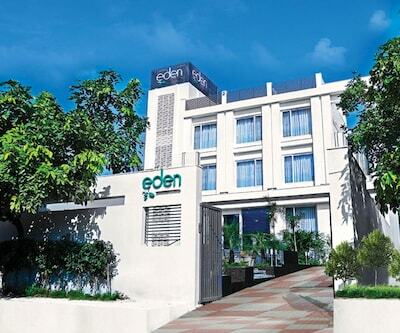 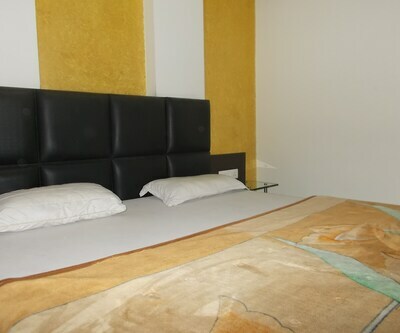 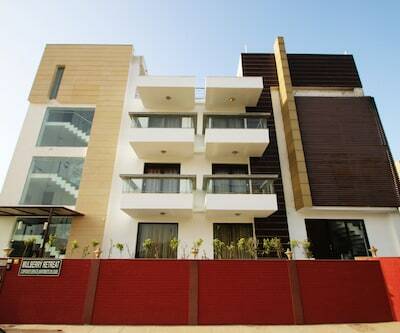 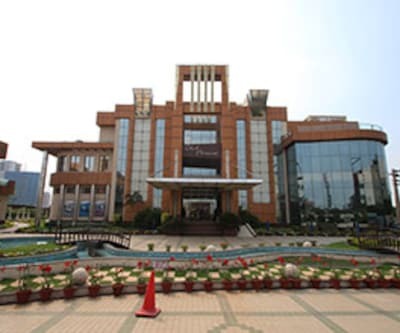 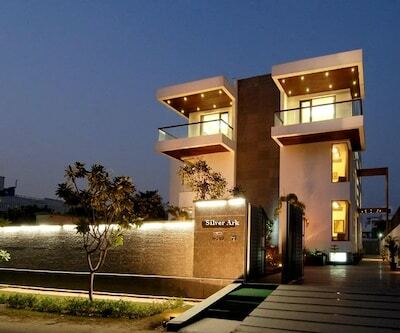 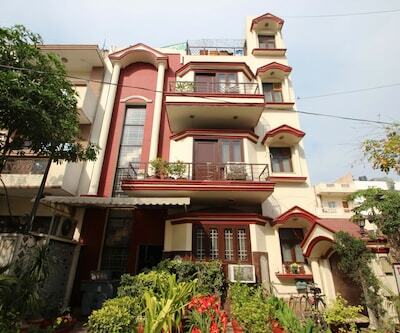 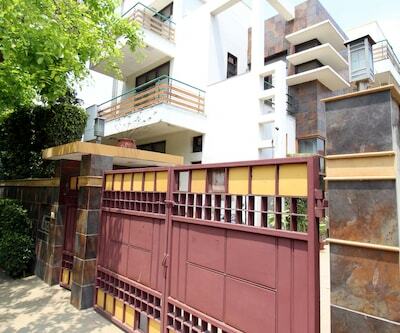 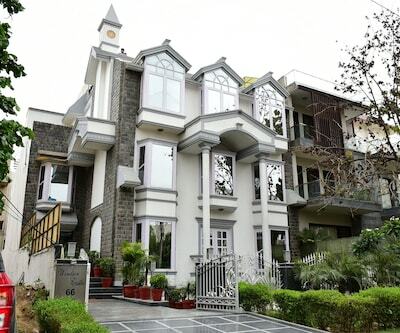 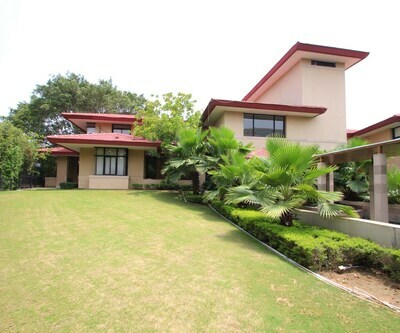 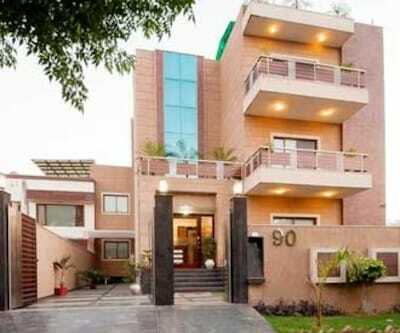 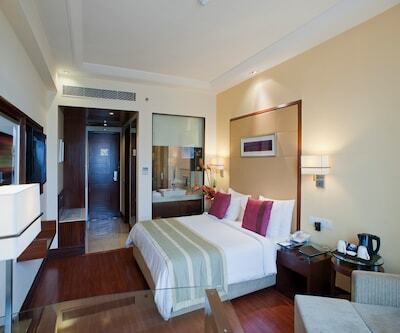 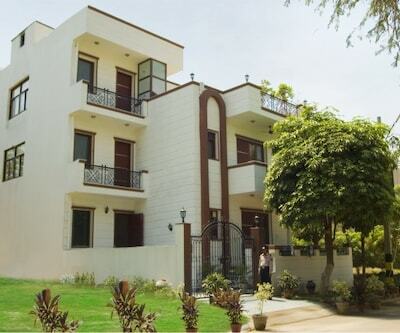 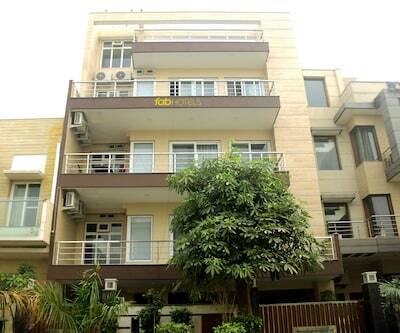 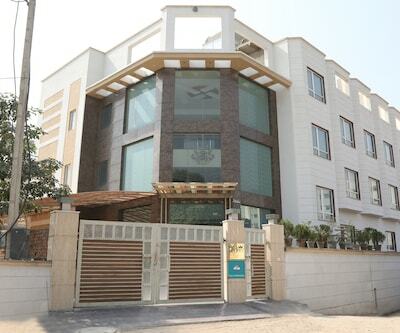 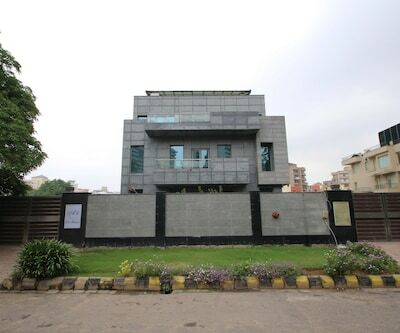 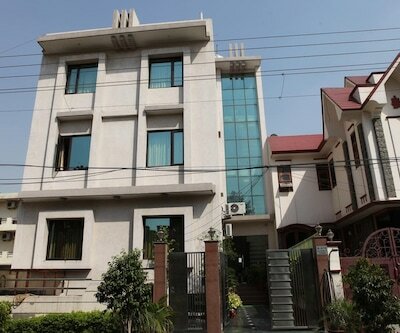 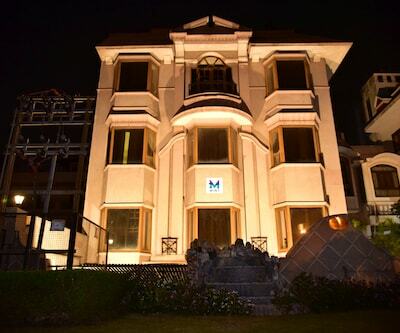 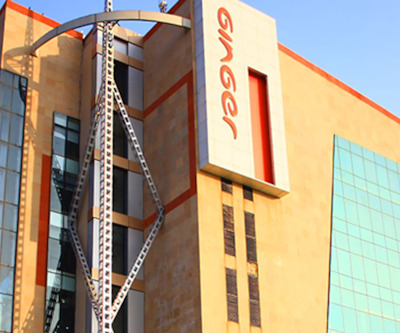 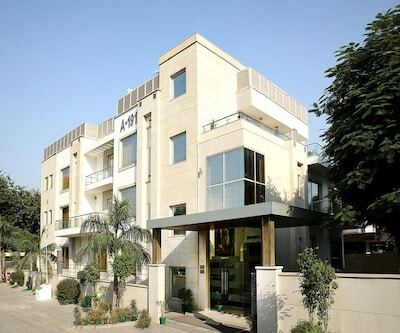 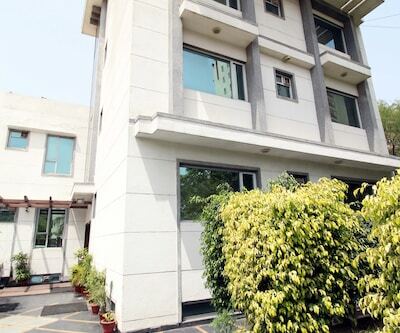 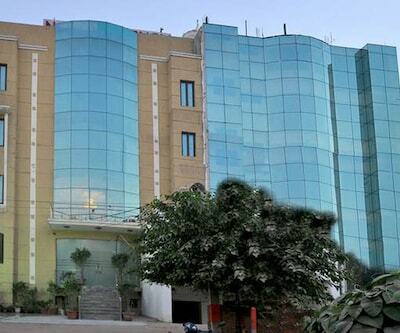 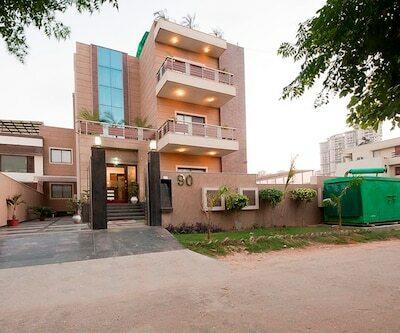 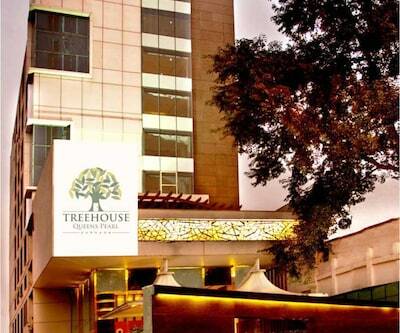 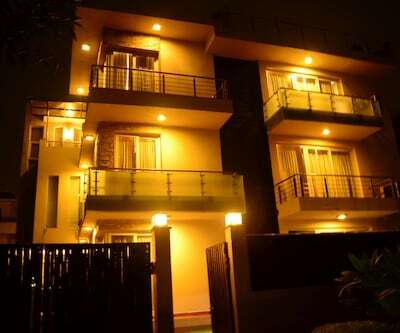 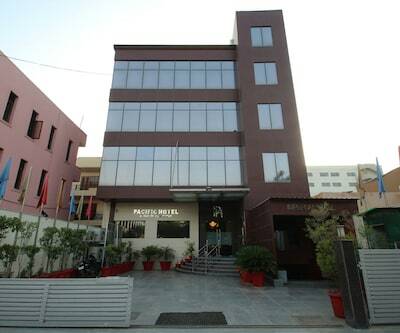 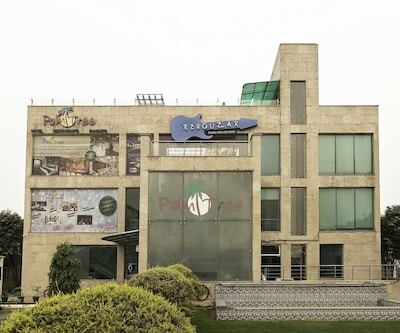 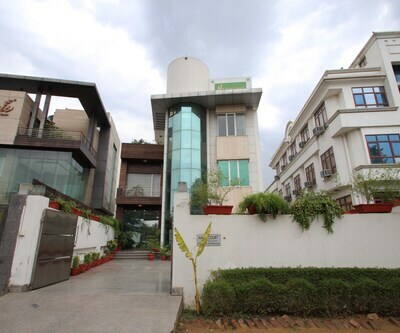 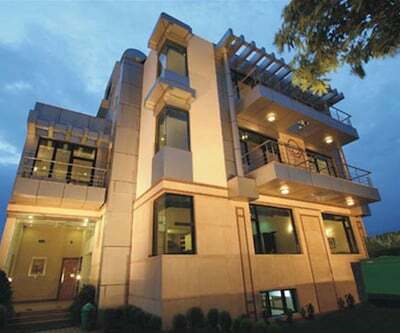 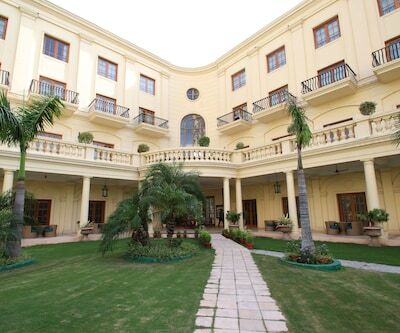 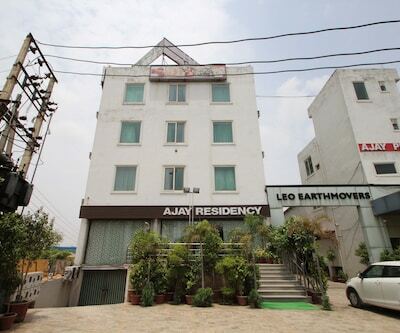 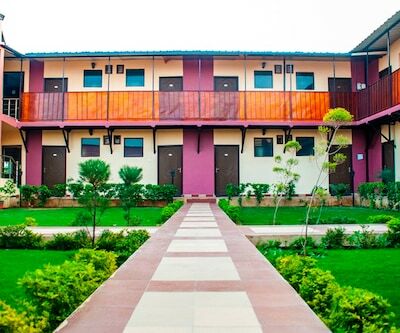 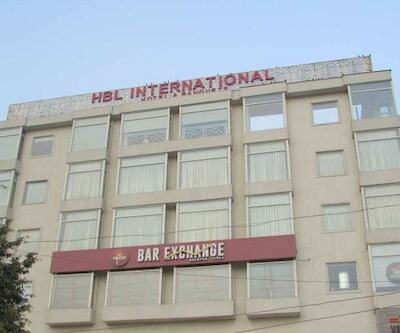 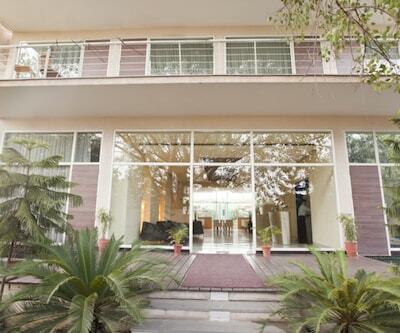 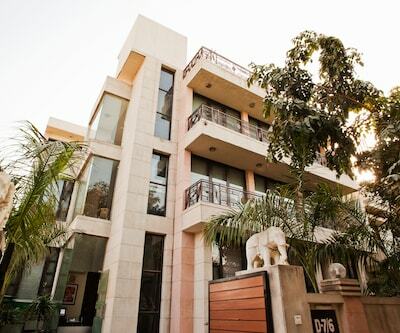 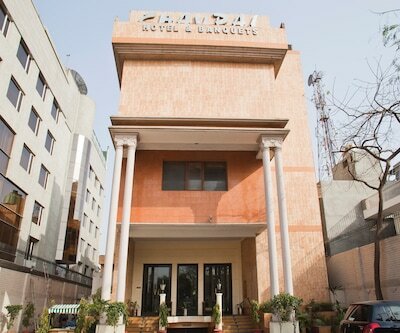 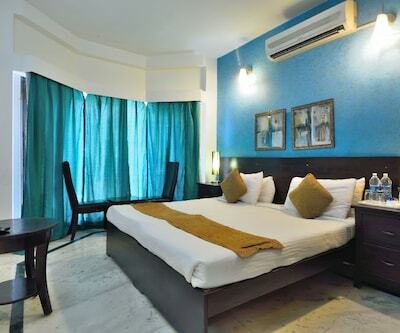 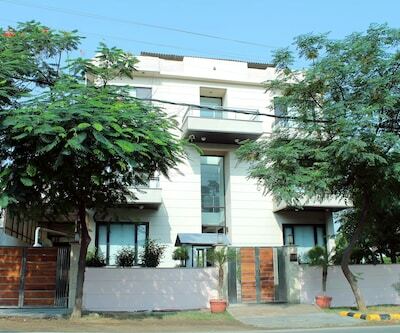 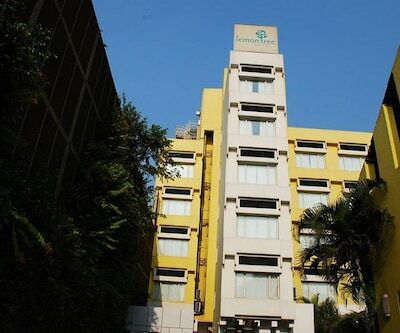 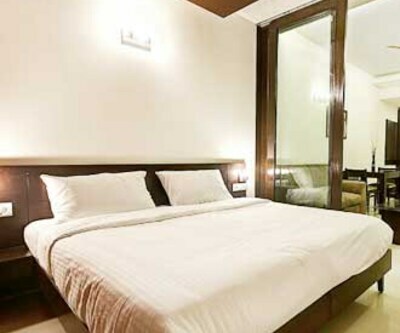 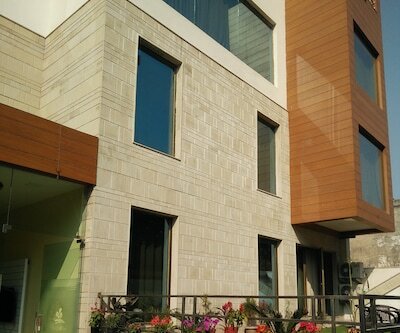 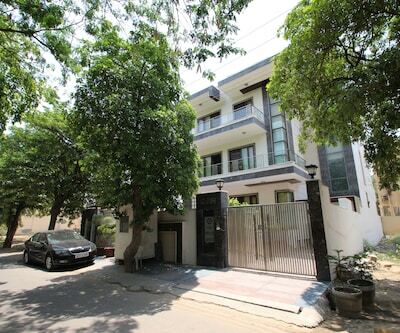 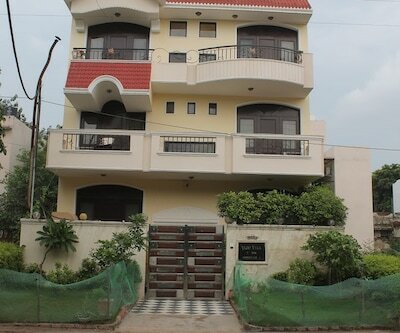 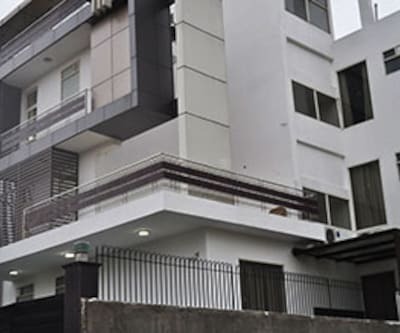 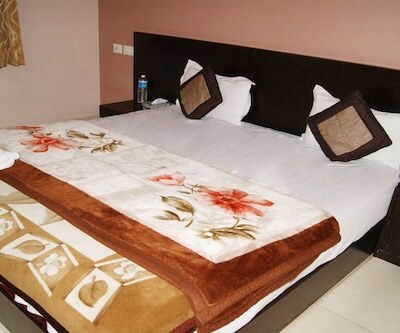 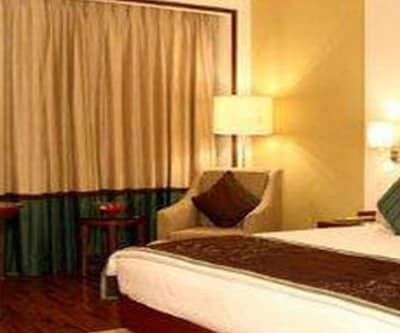 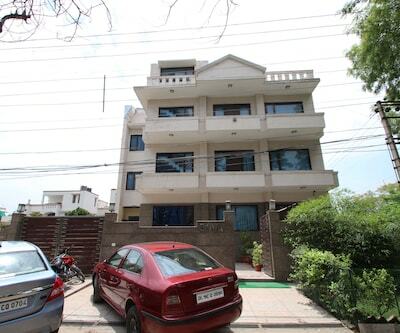 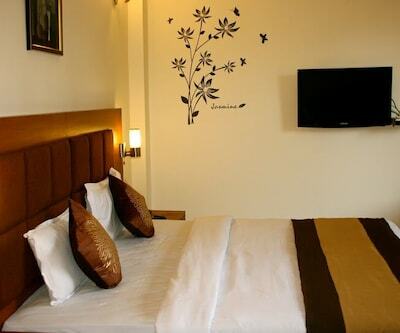 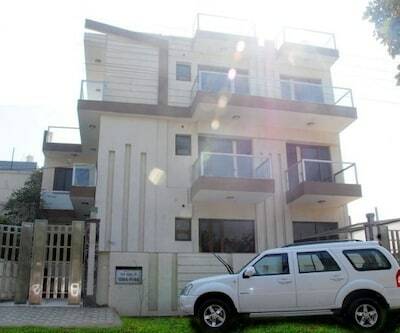 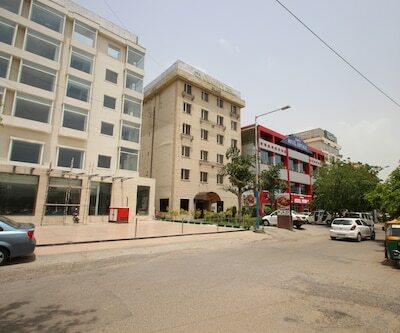 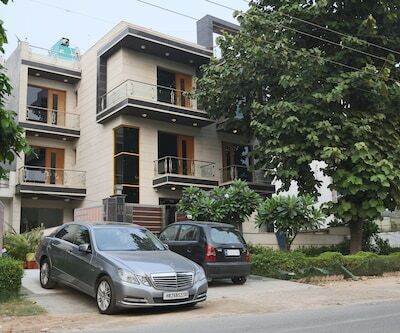 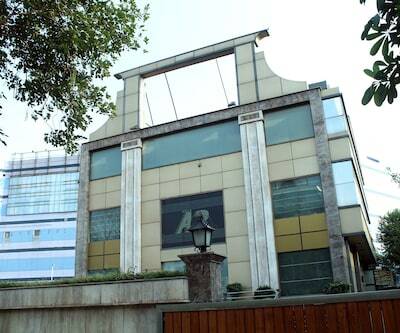 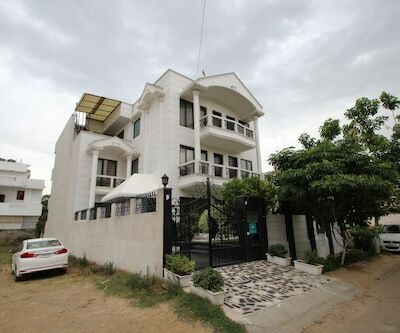 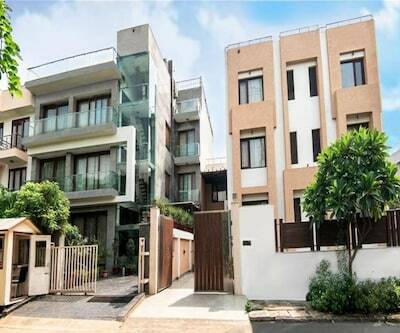 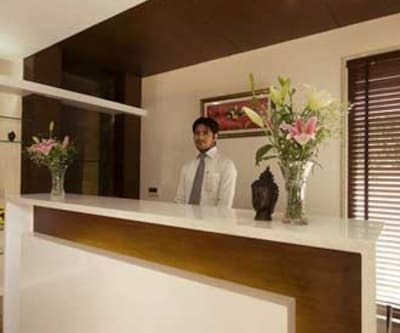 This property in Gurgaon features a Wi-Fi connectivity for its guests. 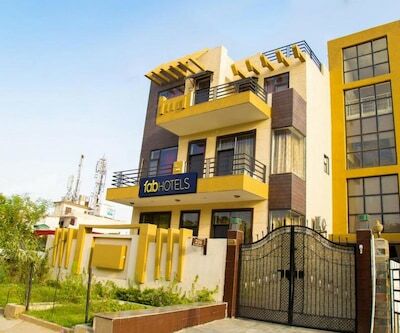 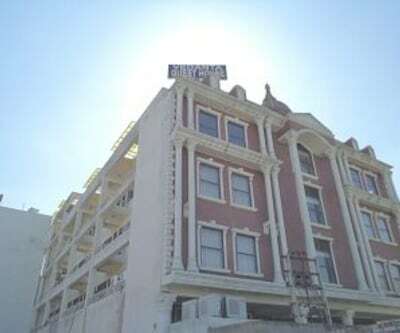 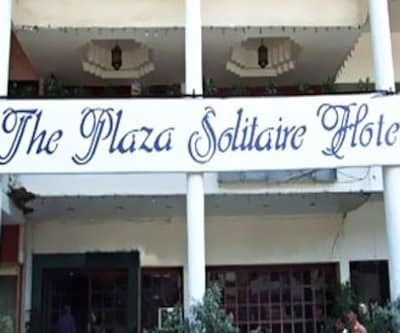 Also, there is a pick-up and drop service from the airport available for the patrons at this property.This hotel has 15 rooms. 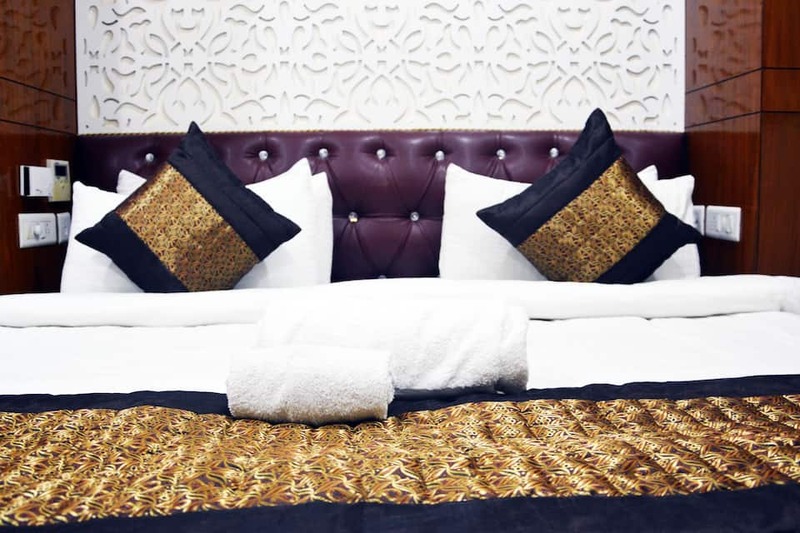 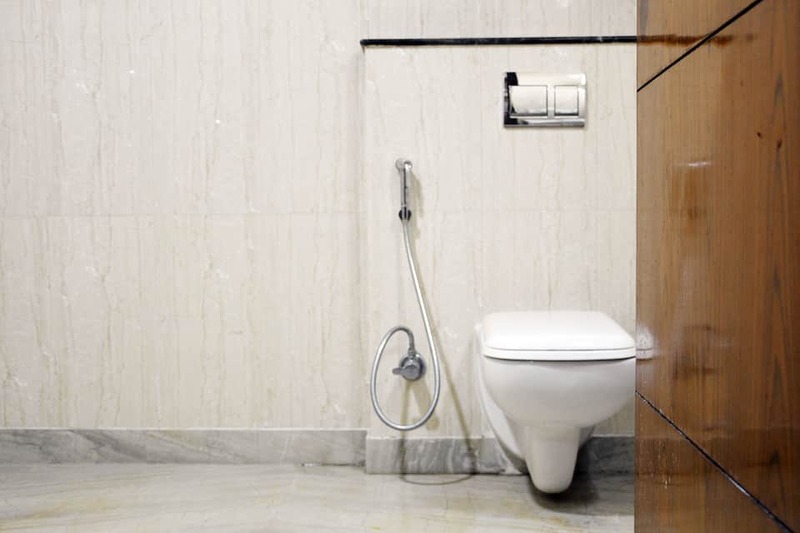 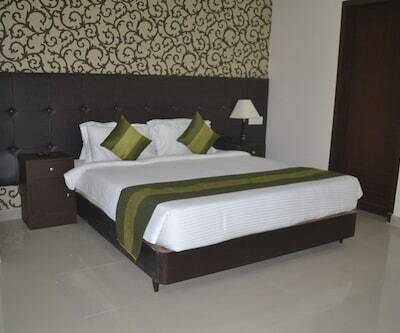 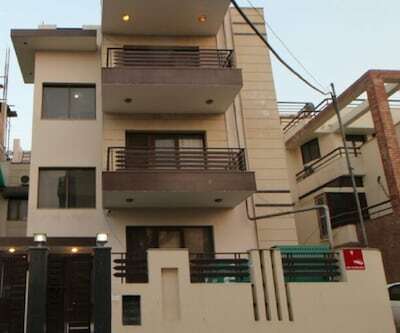 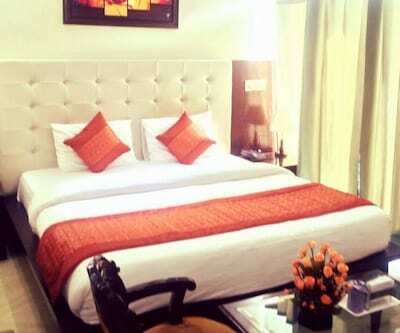 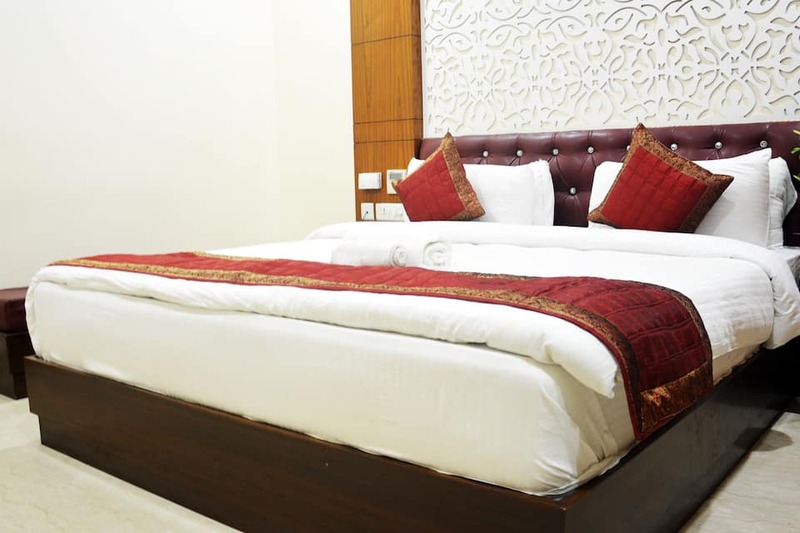 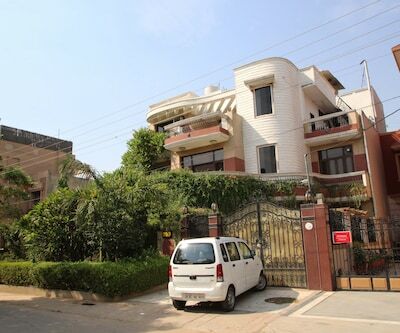 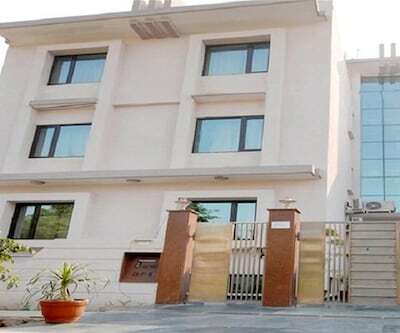 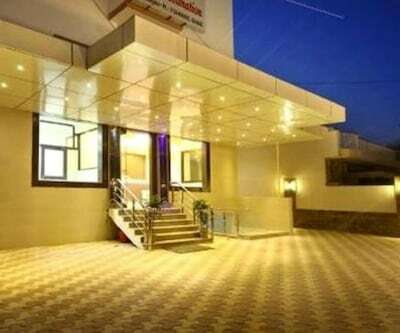 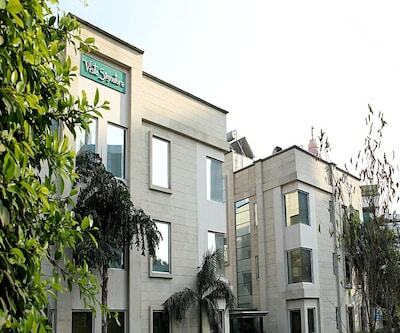 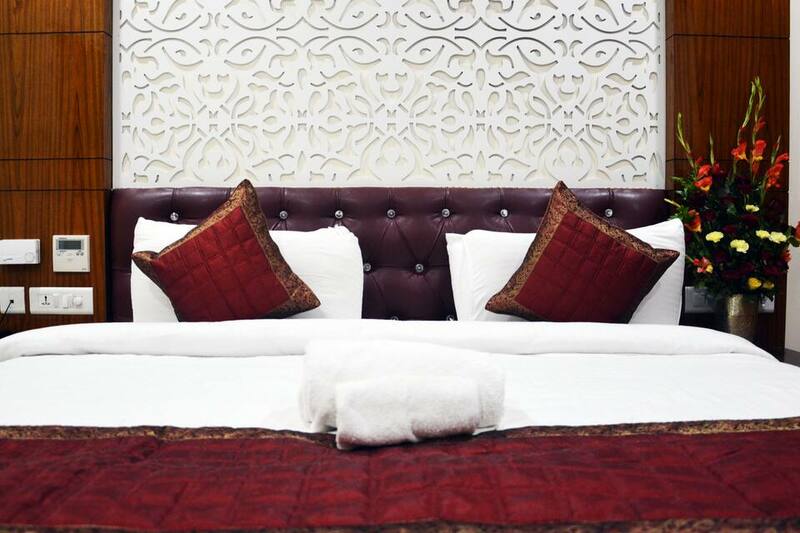 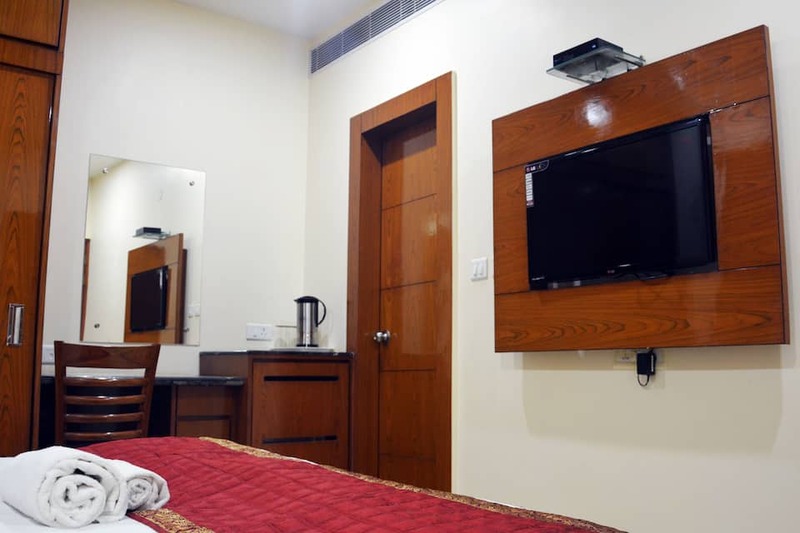 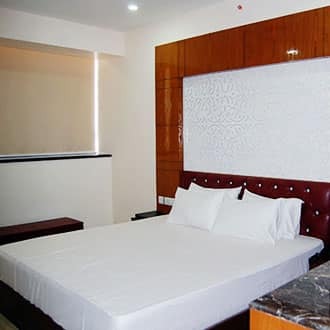 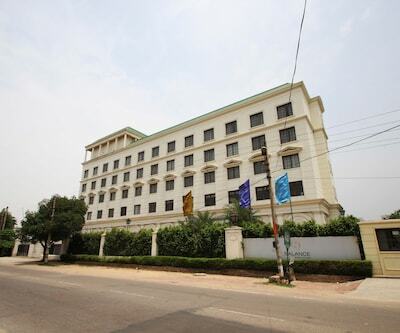 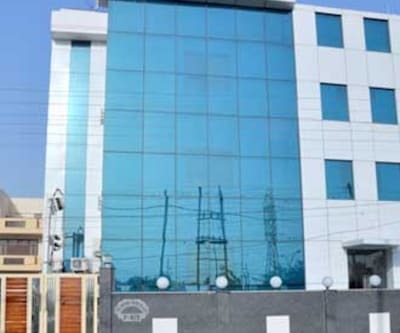 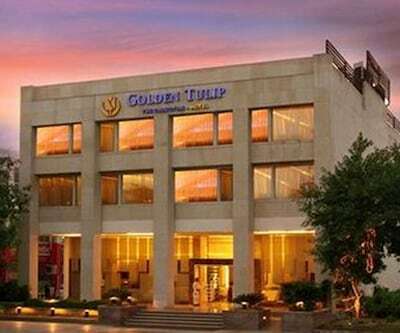 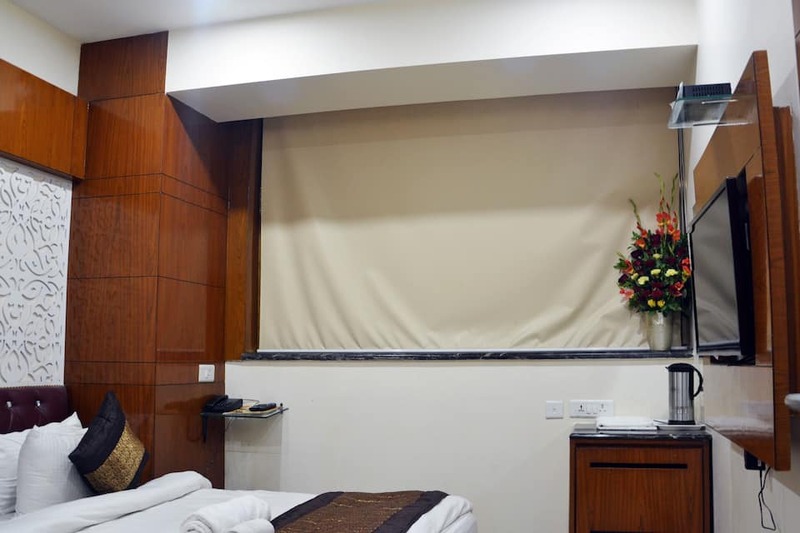 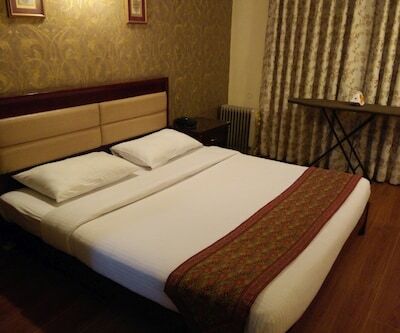 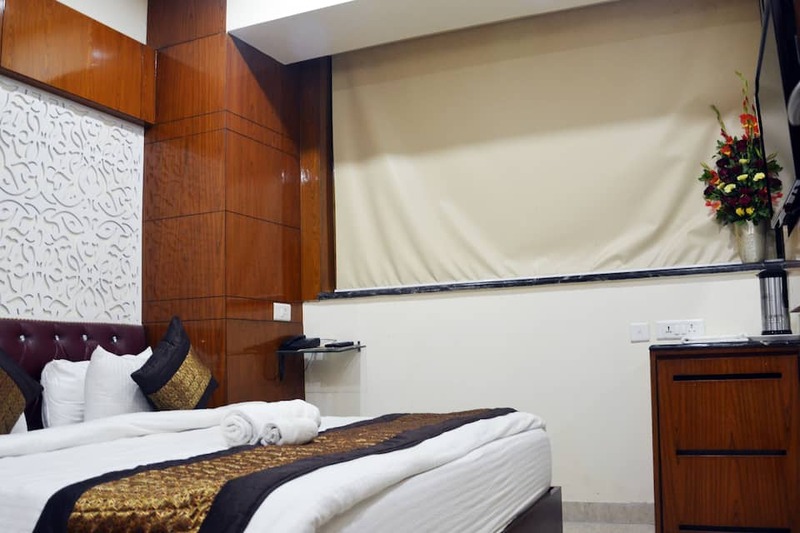 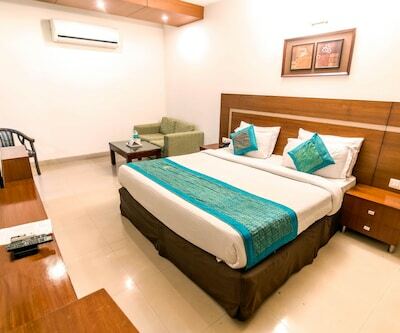 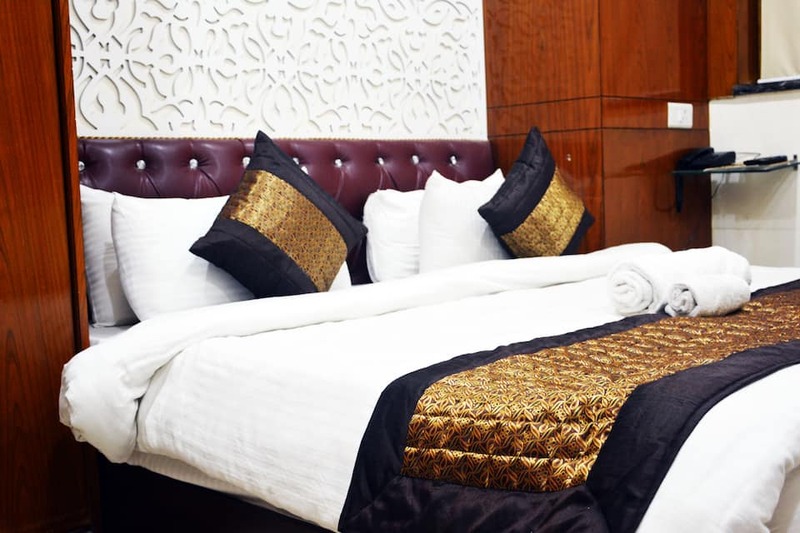 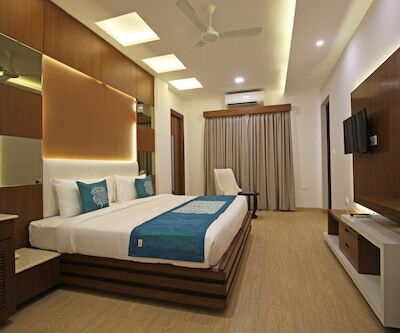 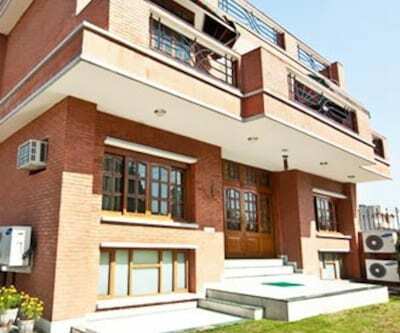 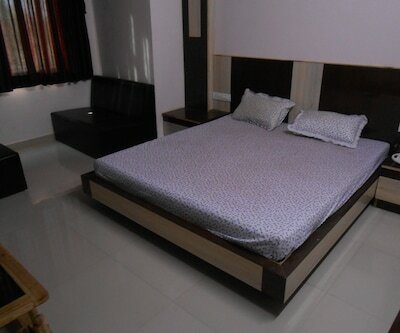 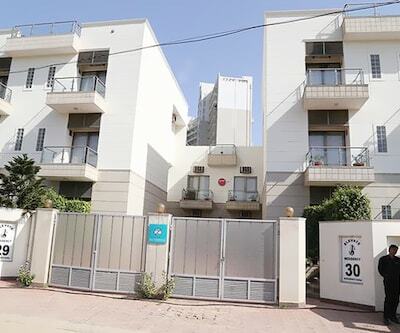 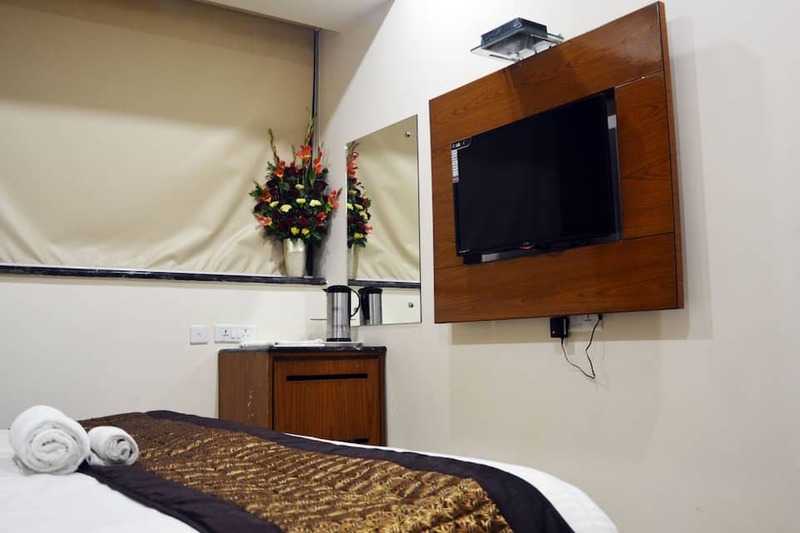 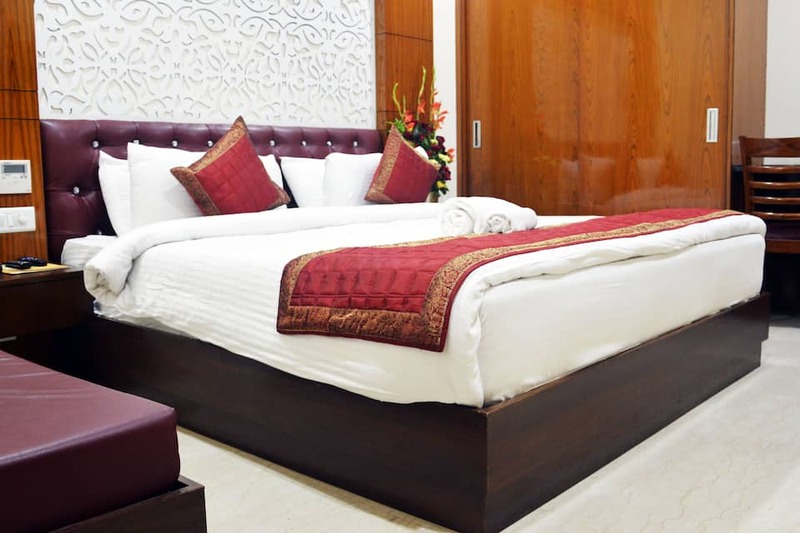 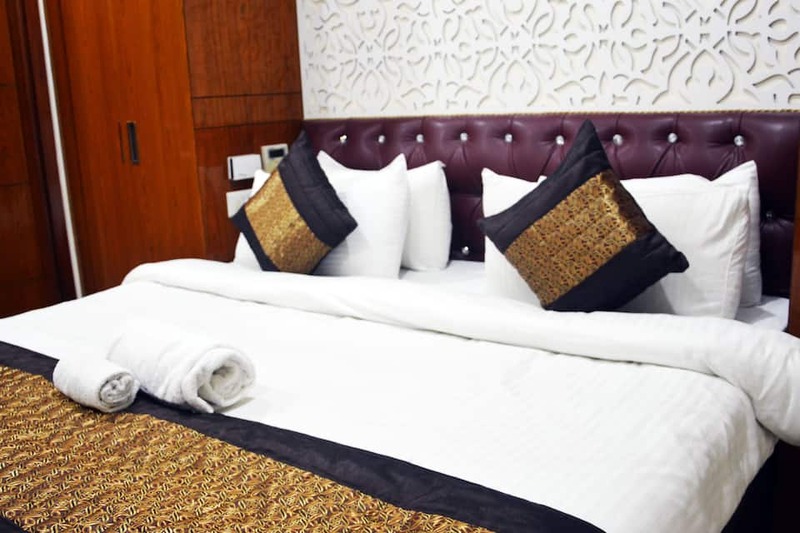 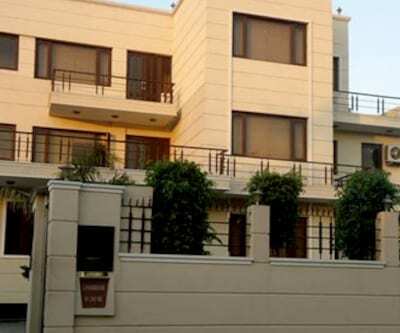 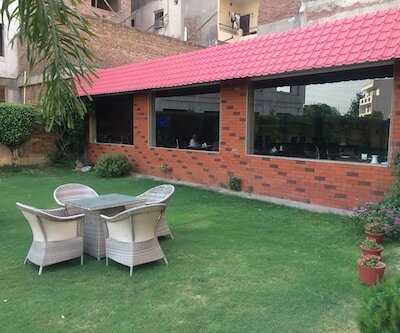 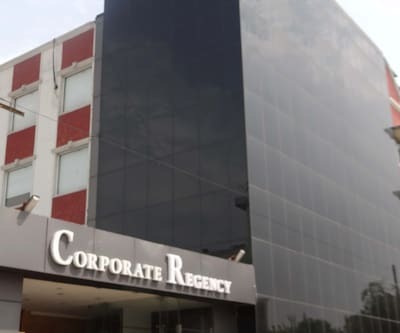 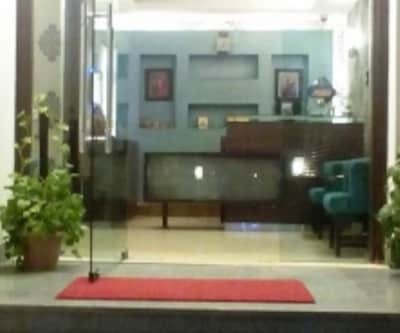 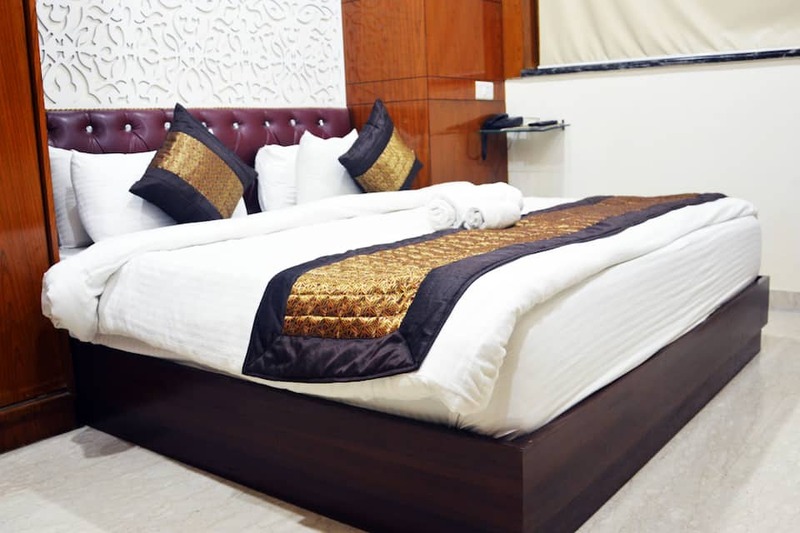 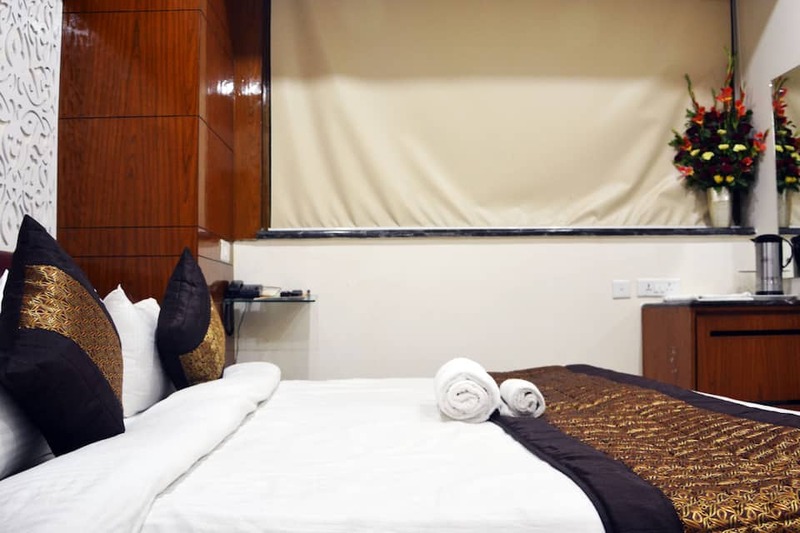 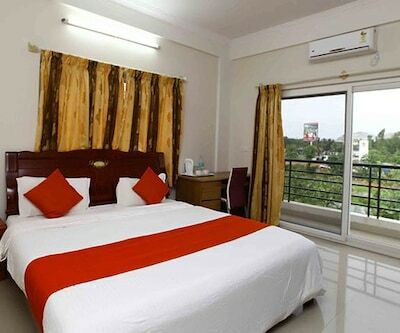 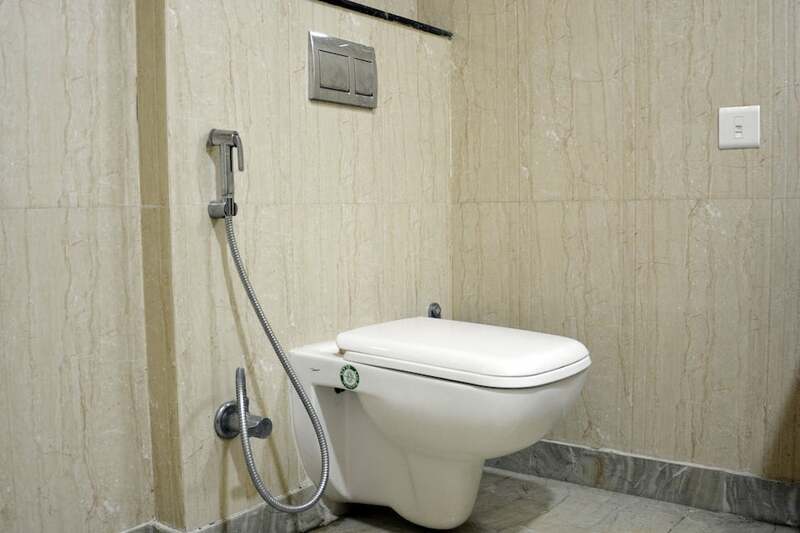 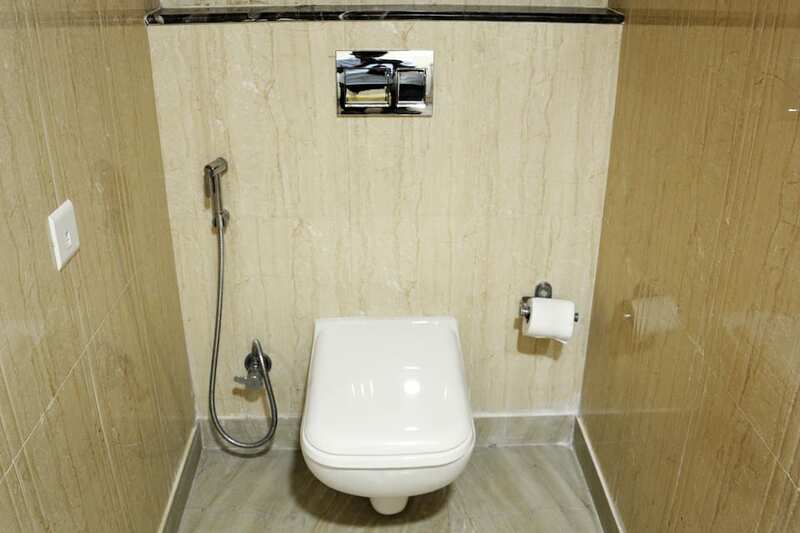 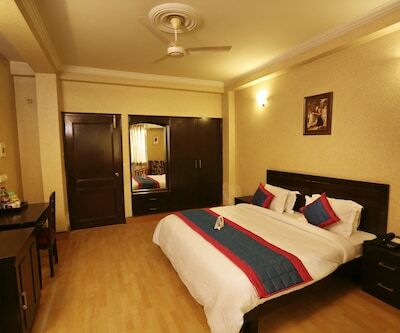 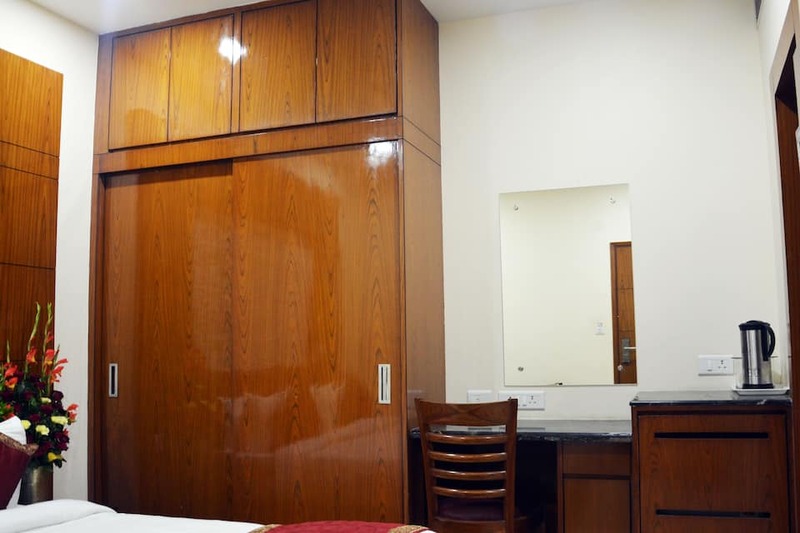 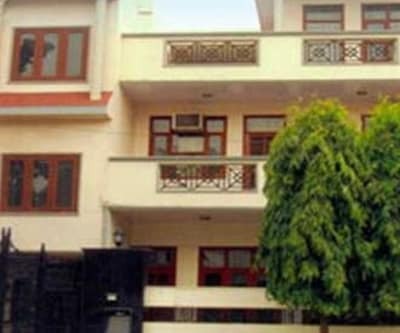 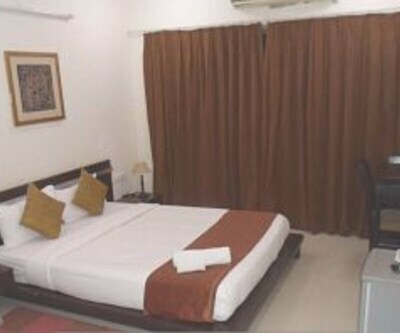 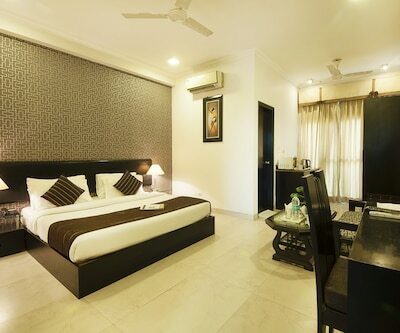 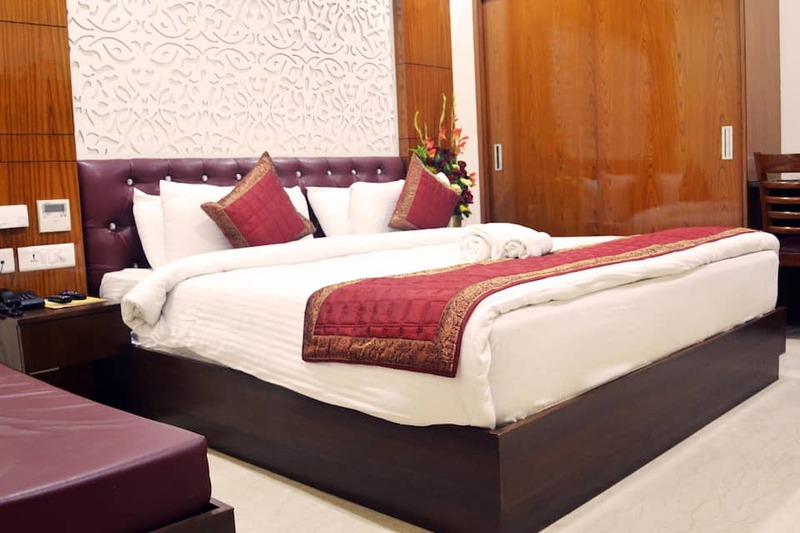 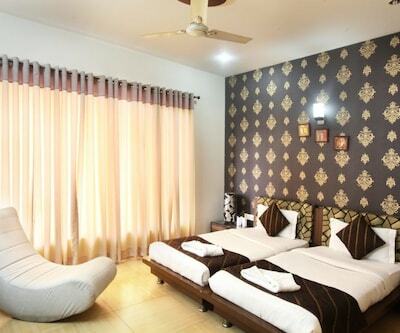 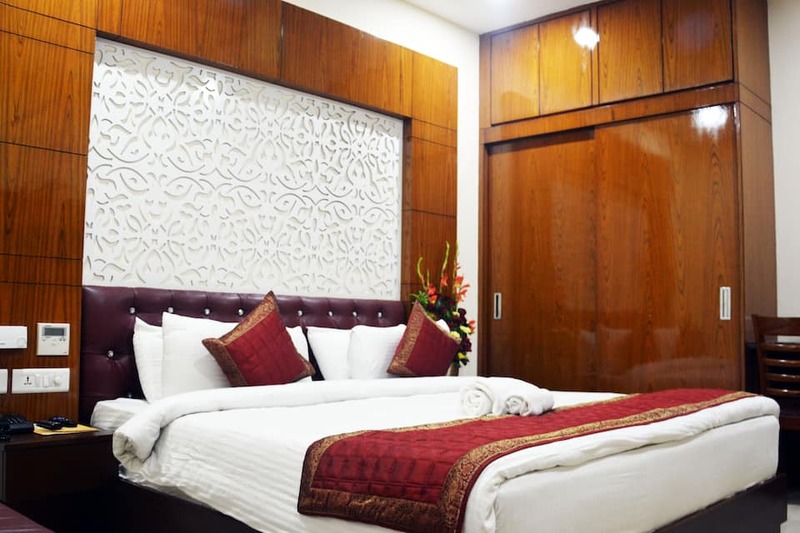 Situated in Gurgaon, this property offers a makeup mirror, television with satellite connection, iron board (on request), bottled/drinking water, wardrobe, temperature control and an ensuite bathroom with hot and cold running water.